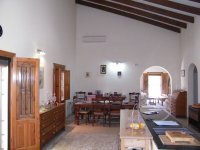 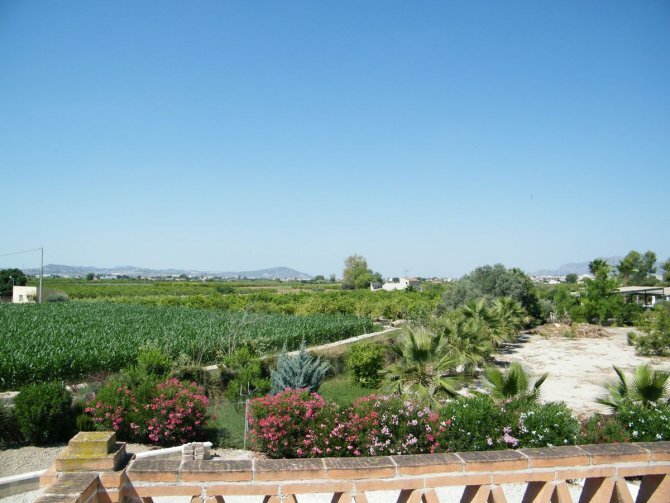 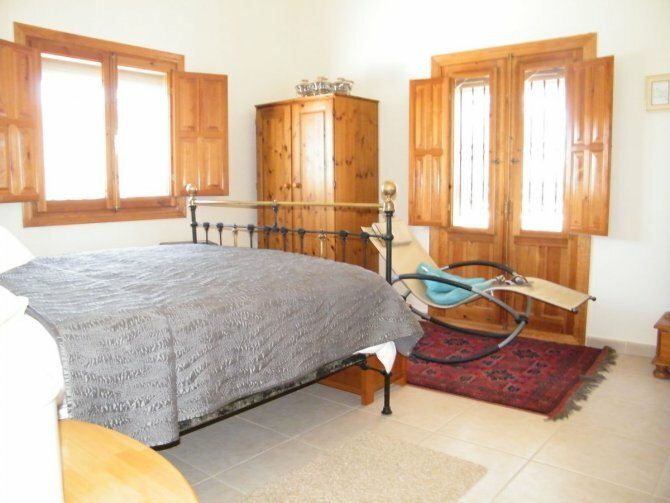 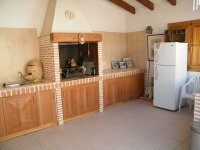 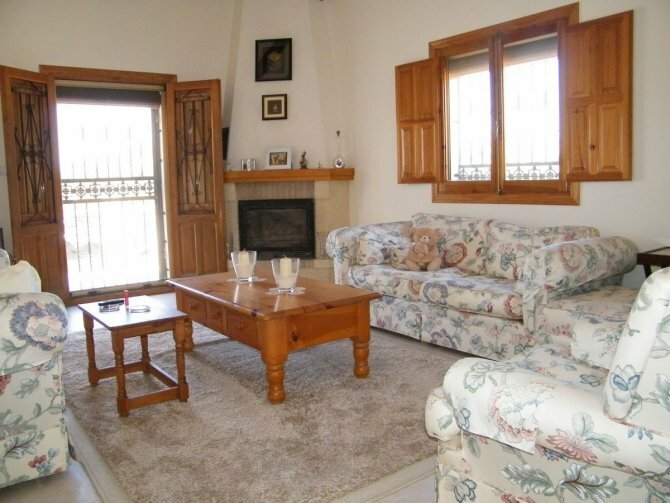 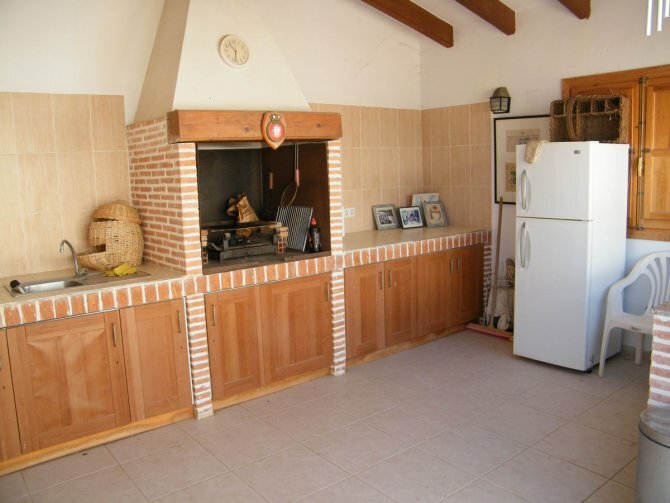 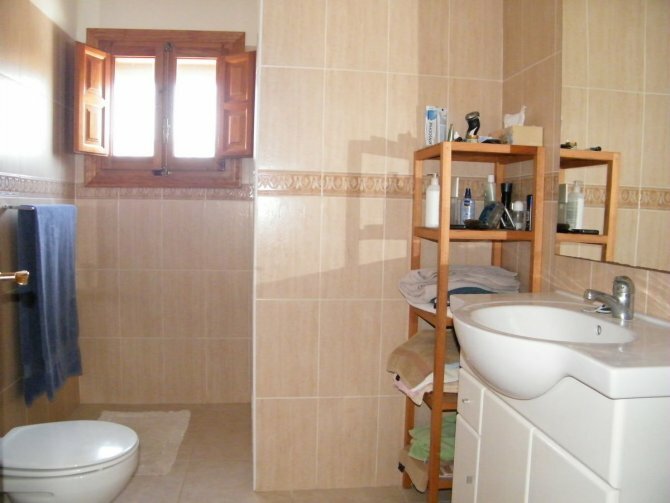 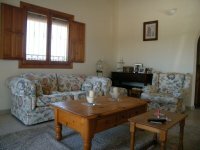 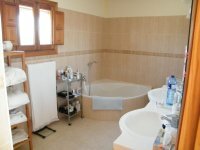 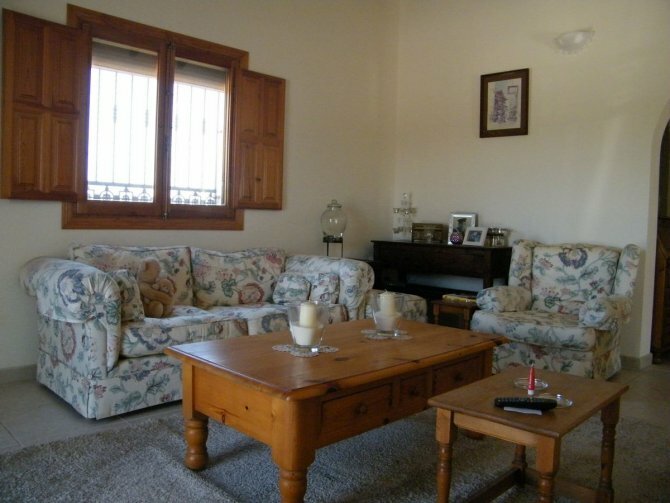 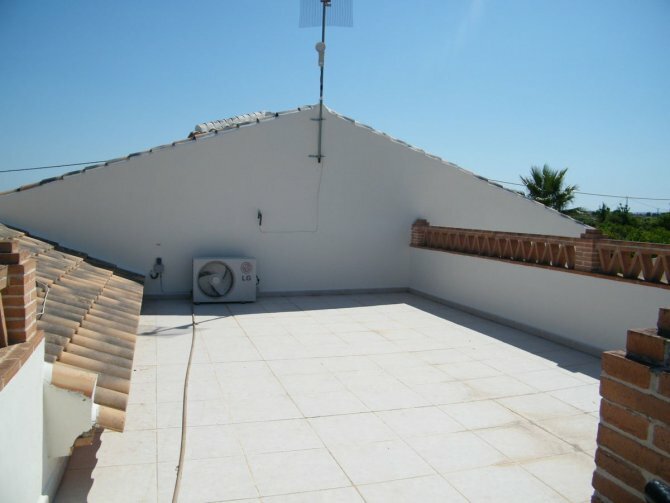 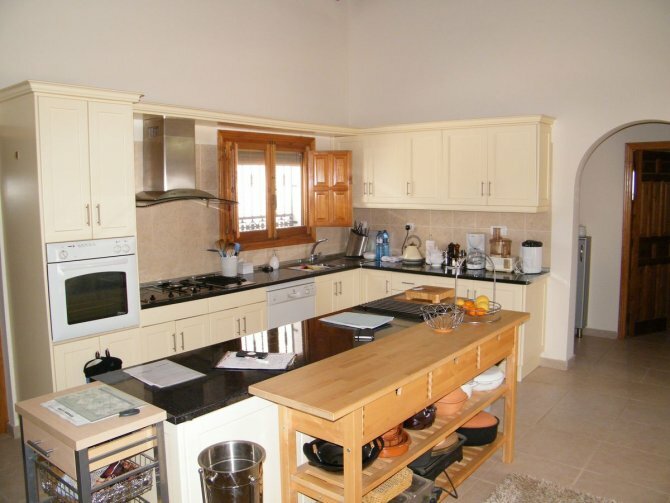 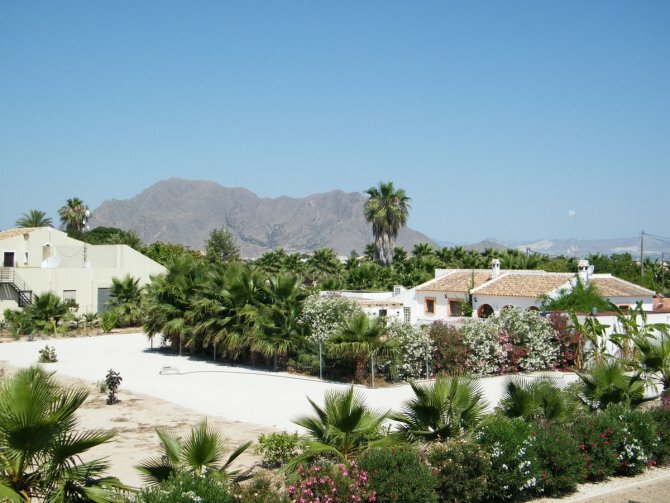 This charming 3 bedroom, detached country house sits on a plot of approximately 4,000m2 and is located in the quaint, typically Spanish Village of Rafal. 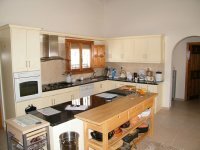 The property briefly comprises of 3 Double bedrooms with fitted wardrobes; 2 family bathrooms,1 being en- suite; lounge; large kitchen and dining area which features vaulted ceiling and utility room. 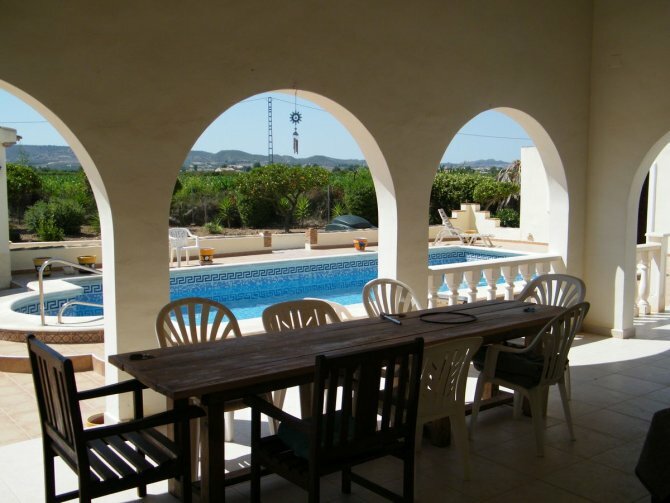 Outside you will find a large covered terrace which overlooks the private pool and summer kitchen which includes BBQ, fantastic for entertaining on warm summer evenings. 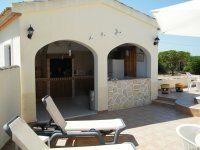 Features included in this property are alarm system, wood burner, electric gates, patio area, TV and internet to name a few. 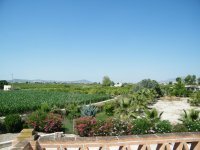 The solarium boasts fantastic views of the garden and surrounding countryside and mountains. 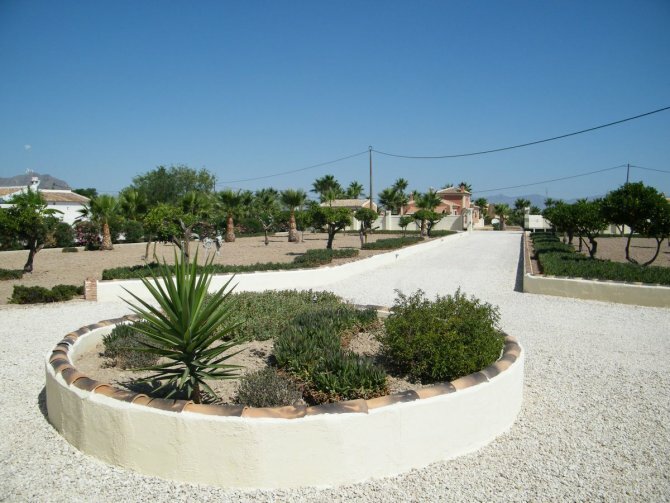 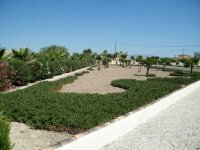 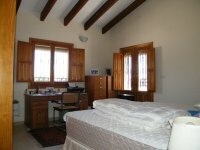 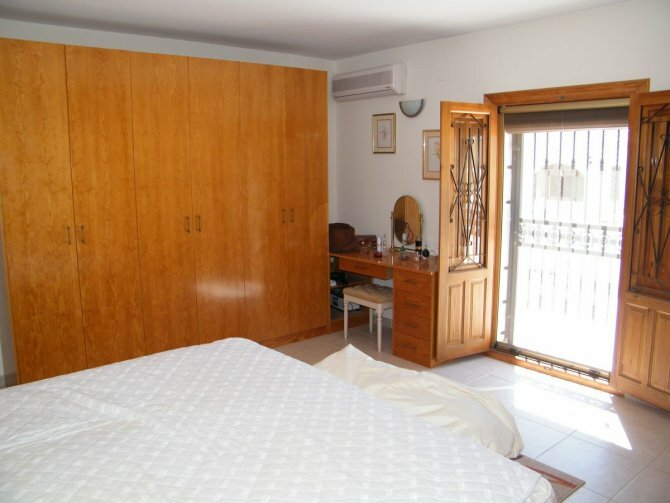 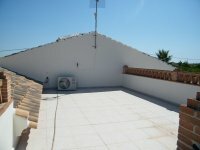 The property is located approximately 30 minutes from both the airports of Alicante and Murcia and a short drive to the beautiful, award winning beaches of Guardamar Del Segura. 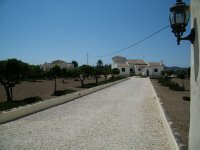 This is a fantastic property and has to be viewed to be truly appreciated.